HMH Books for Young Readers, 9780544927810, 320pp. Uncle Bennie, who is Jerry and Rachel’s uncle—even though he’s only three years old. 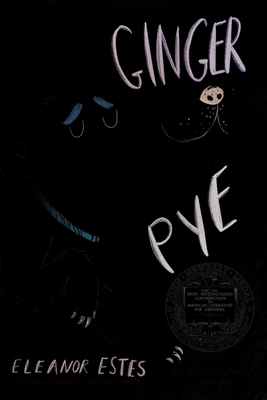 Lastly is Ginger Pye, the “intellectual dog,” who Jerry bought for a hard-earned dollar. The most famous pup in all of Cranbury, Ginger knows tons of tricks, is as loyal as he is smart, and steals the hearts of everyone he meets . . . until someone steals him!